What a week! 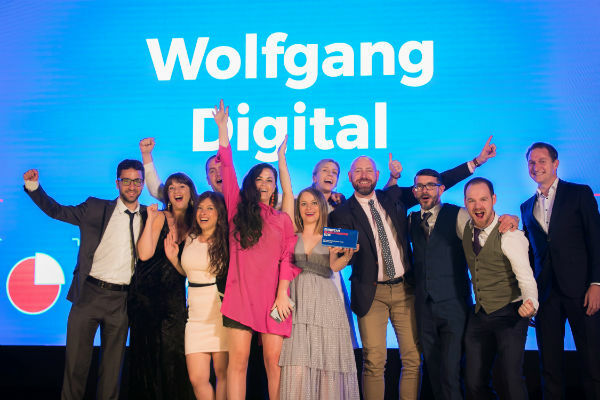 Wolfgang Digital scooped the Best Large Integrated Search Agency title at the European Search Awards in Prague on Wednesday evening. The European Search Awards are an international competition that celebrates the very best in SEO, PPC, Digital and Content Marketing in Europe. The awards are now in their seventh year and attract hundreds of entries from some of the leading search and digital agencies and professionals from across Europe. In 2016 we won the Best Small PPC Agency title. This Large integrated agency denotes our evolution over this time. 10 years ago today I was chasing my first and only client, an overseas property investment company, for payment. I needed the money to pay a phone bill and buy some biros. The future looked bleak in those days. If you’d told me then that today would see 50 sound heads doing brilliant digital marketing at Wolfgang Digital and being named Europe’s Best Large Integrated Agency I’d have called you barmy and asked if I could borrow a biro. Over the last four years, we’ve won 16 international awards, this Best Large Integrated Agency in Europe is the pick of the bunch as it has been our long-term goal. The win is a dream come true for me and it’s a fantastic testament to the talent within our four walls. In particular, it’s a stellar endorsement of our leadership group who have driven our integration initiative over the last two years. The property investment company never did make that payment, but better clients followed. Clients who not only paid their invoices but worked with us in the spirit of partnership. 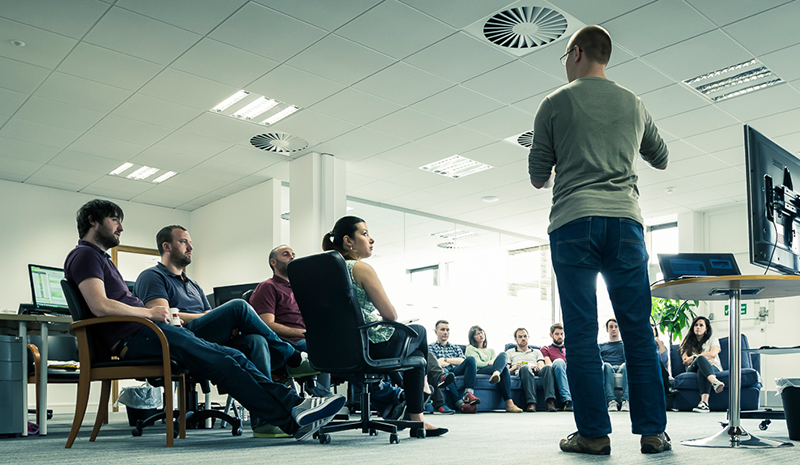 We’re gunning to keep doing better for them and to continue to contribute to their growth over the next 10 years. Along with ourselves, Ireland was well represented at the ESAs with Vroom Digital, Mediaworks, Havas Media and iProspect also shortlisted for awards.